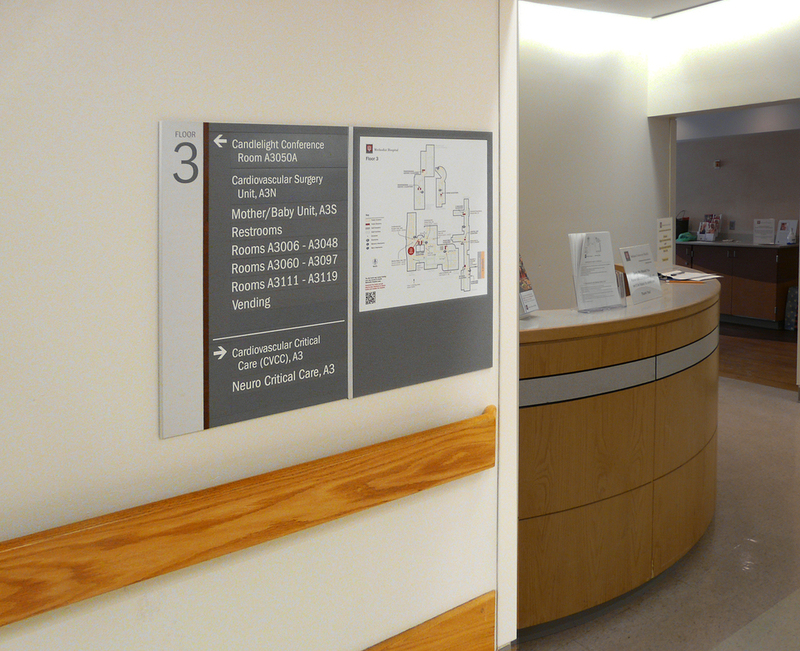 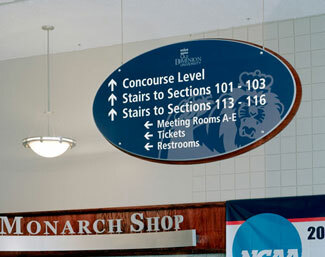 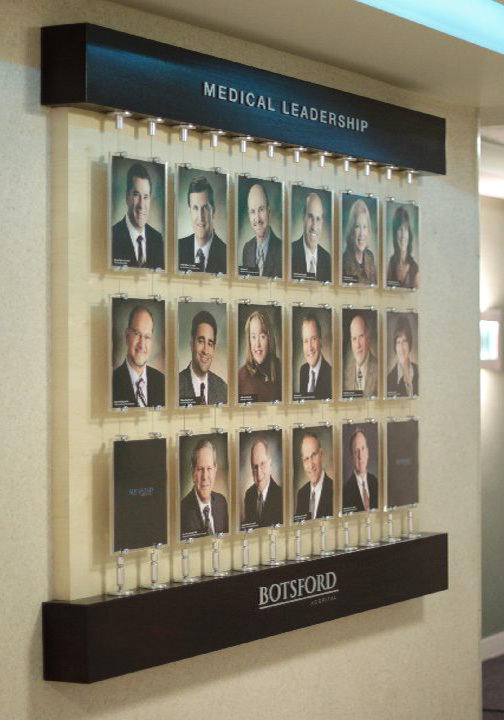 Signage Design Programs — Nicolson Associates, Inc.
A Signage Program is a system of signs that help people find their destination and/or allow you to direct the flow of people through your facility or campus. 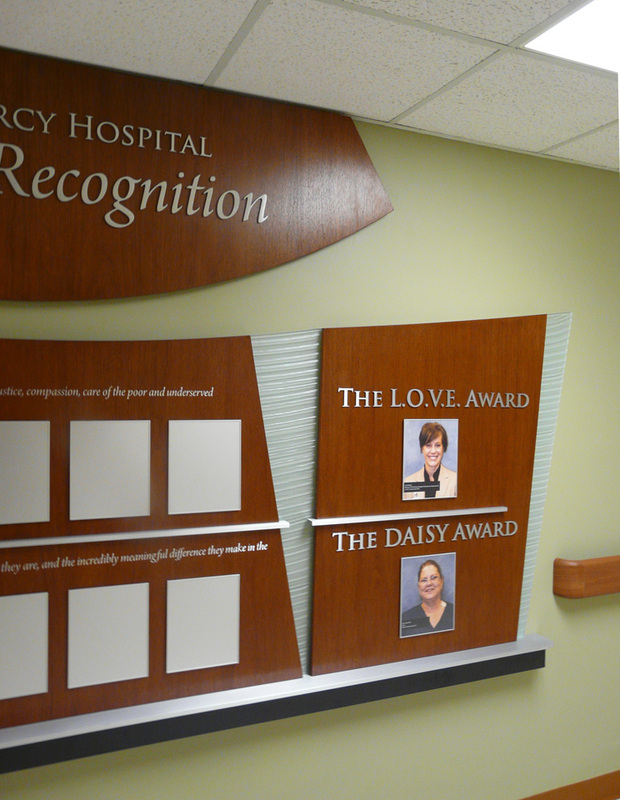 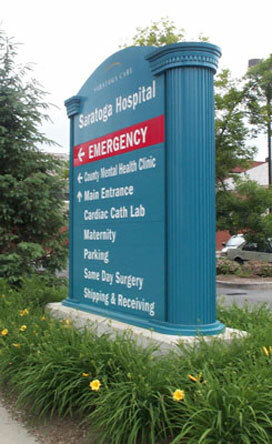 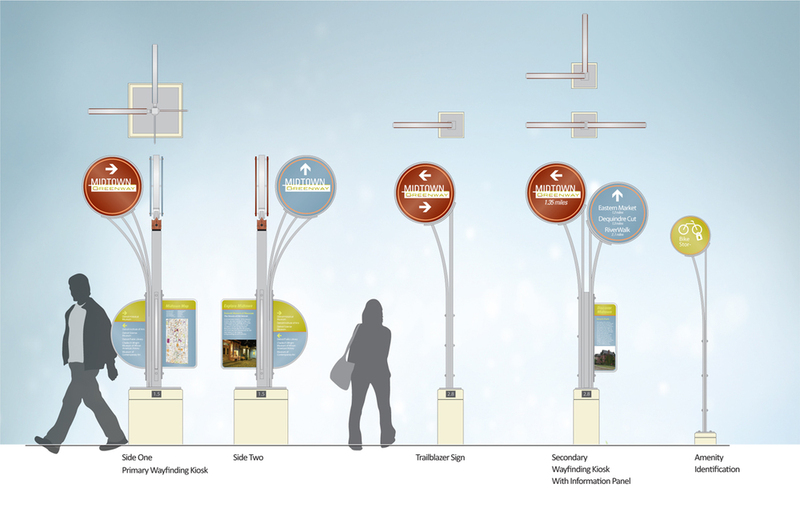 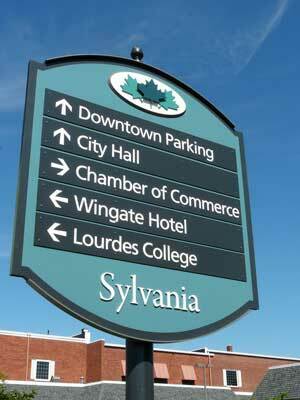 A sign program will include directional signs, informational signs and identification signs. 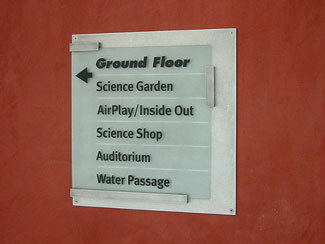 Ideally the system should have a cohesive appearance so that once a visitor is tuned in to the system they can easily find the signs. 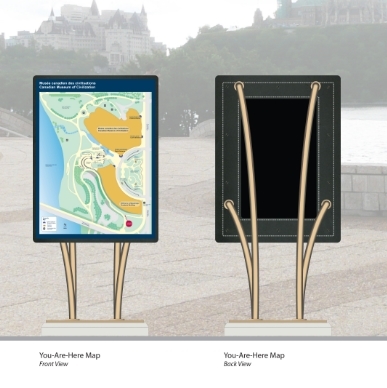 The overall appearance of a system will enhance your brand image whereas a shoddy system in disrepair that doesn't provide competent directions will just frustrate visitors.